There was a time in the not so distant past that you could say with absolute clarity ‘Blues have had more manager’s than wins’. While I may sound like a management obsessive with my constant sniping at all of those who have tried but failed in the St. Andrew’s hot seat, I’m merely an observer looking from the outside in. Firstly, I wish to place on record (again) that the main culprits of Birmingham City’s downward spiral are the Board of Directors. They may be ambitious people who have the club’s best interests at heart but their short time in control of our club has thus far been marred by bad decision after bad decision. Gary Rowett (sorry to bring him up again) should never have been sacked when he was. I wasn’t a massive Rowett fan but to make a change requiring such an overhaul halfway through a season was sheer madness. Ok, Rowett wouldn’t still be here now – and frankly, he is being found out at Derby, a post in which he has received much financial backing but is the latest victim of their ‘promotion curse’ – but we can all agree that his dismissal was ill-judged. 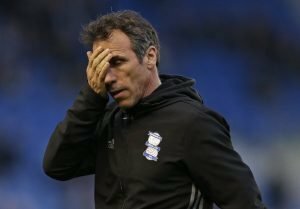 Hiring Gianfranco Zola was the most catastrophic error I have known in my time as a Blues fan. He had a vision which was so far outside the comfort zone of the players he inherited, it was always going to end in disaster. Many claim to feel sorry for the Italian but he knew exactly what he was walking into. Harry Redknapp came in and saved us from the drop but he didn’t, as the song suggested, take us to the top. And those who say ‘he wasn’t given time’ are wrong, in my view. ‘Arry couldn’t be arsed to make the journey from Sandbanks more than twice a week so left all and sundry to his coaching staff. What sort of example does that set? Redknapp is like a kid playing Football Manager on their PC. He spent a lot of money, picked the team, gave the odd inspiring (and often unrealistic) media interview – but delegated everything else to his lapdogs. Steve Cotterill was an accident waiting to happen. I recall watching his interview on Blues TV immediately after his unveiling. Forty minutes of unadulterated waffle. Now, I appreciate that he doesn’t get paid to be a public speaker, but as a fan, you want to feel at ease with what the gaffer is saying. The results were poor and the football was mind-numbingly dull. He never embraced the club, he never attempted to build a relationship with the fans. 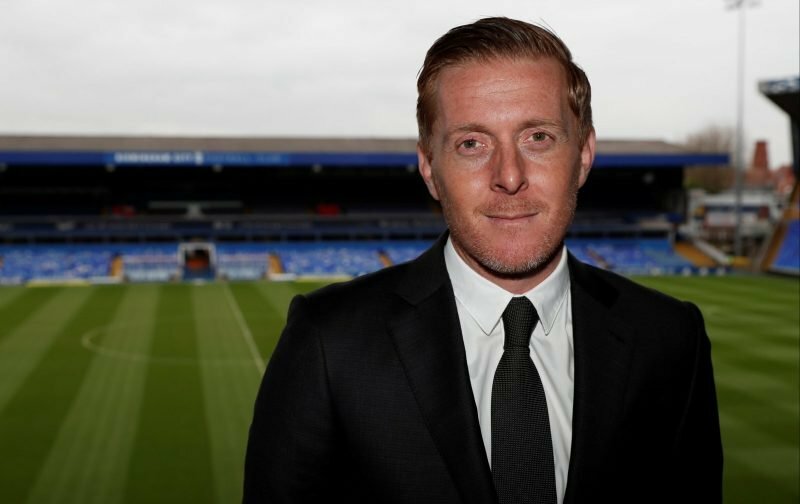 Garry Monk, on the other hand, seemed the perfect match. If he was on a football equivalent of Tinder, Blues fans would most certainly have swiped right. Initially, I thought the club had left it too late before sacking Cotterill and hiring Monk. But it seems they may have got in just before the train derailed. At the time of writing, Blues sit five points above the relegation zone with two games remaining. Safety is within touching distance. 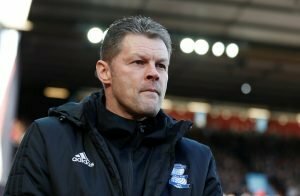 Once the mission is accomplished, Blues must give Monk what he feels is necessary to build a team capable of competing at the business end of the Championship. No transfer committee, no penny pinching, no frills. Monk has only been at the helm for 51 days but already the improvement is evident. 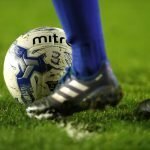 The club is united once again, the connection between terrace and pitch is back. Even the team look half-decent – something I never thought I’d be writing. Agree with everything Rob.Similar feeling to last year now where we embarked on a new beginning under Redknapp.Difference being now is that we have a level headed,non publicity seeking manager.With Monk you can see see a vision of stability and progress ahead without the barmyclamour for the Premier league. Next term if we can compete with the likes of WBA,Stoke and Southampton then great,but with top half a distinct possibility then it should be embraced.Monk,I feel will give the club true identity with gates to match.Yes our Board has faltered badly but forgiveness is now warranted with their acquisition of the new helmsman. Brooklyn.. its interesting your views regarding Monk have changed so dramatically. It was only a couple of days ago you were driving the final nail into Blues relegation coffin. Rob…I have praised you recently for what I deem measured writing, and deservedly so. And I don’t have a problem with you having a different opinion from me, because it creates healthy debate. However, I find the piece as a whole a little hypercritical and generally a drop off from the standard you have been setting of late. I agree Rowett should have been given the money Zola had. And we will have to see what he does at Derby to know whether he had the ability to get us in the Premier League or not? There is still a chance for them to make the play offs, and from there anything can happen. Zola did try to change things too quickly, and there is a genuine argument to be made for not realising you can’t make a silk purse out of a sows ear . That said, if we would have taken half the chances the team created it would have been a totally different story. So I am one of those who tend to have a more sympathetic view towards his time at Blues. Stating people like me are ‘wrong’ in believing HR wasn’t given enough time, is a non starter, because the facts are there for everyone to see — his time at Blues was very short. No ones knows whether he would have turned it around or not? But the facts are he was sacked after losing 5 leagues games played in the space of just 15 days, whilst trying to deal with an influx of new players he never chose. To selectively ignore those details is tantamount to evaluating something with blinkers on. This is the main reason I will always defend HR, in spite of his obvious mistakes and imperfections. No he never did, take us to the top, but that doesn’t mean he couldn’t have. His CV suggests he was more than capable! Furthermore, in regards to those new players, you are repeatedly correcting people on here who blame HR for spending the money. Citing JV & DD as the real culprits, which is true because that was their remit. But now you are blaming HR??? In respect of your other criticisms of Redknapp, well, they are just childish; and mostly based on gossip and slander more than factual evidence , which is just lazy journalism. You write that Cotterill was an accident waiting to happen. Yet for months you defended him. Making comments like, “Cotterill gets it”, and “He is the right man for the job”. When many of us was saying from the get go, the job was too big for him. I do agree with your assessment of Garry Monk and the optimism he creates though. It very much looks like he and BCFC are the perfect fit for each other right now. I’m not guessing that Redknapp was never there to take training, I know this to be factual. I defended Cotterill from the criticism he was getting so early in his tenure, but the results and performances were getting worse by the week. And in hindsight, it was an accident waiting to happen. BS1980. I am trying to fathom out what you are battling with here.Firstly we as fans do change our perspective of things quite quickly because that is the nature of being a blues supporter. You may be correct in the fact of my driving nails in the coffin etc.when we entered on a losing run and now thank goodness our rivals are losing ,but this is of no major credit to Garry Monk,but I feel he will steady us in the future.Therefore my optimism has risen but at a measured rate.As regards your comments to Rob,again this is a strange one-especially his comments about Cotterill,Vetere and David Dein that you find childish.These are his views,not yours or mine.Try not to over scrutinise everything that is commented ,read them as of now and not in the past because if you really want to backtrack on every comment made by people you will drive yourself barmy.Also it is a dodgy area for you because you will get found out by other commenters backtracking every word you have said and you will end up with egg on your face etc. Only comment I would make regarding the above(Bluesince1980) and Brooklyn is that condescending remarks about Rob Wildey and his standard of writing etc smacks of BS being some sort of tutor marking his work for some degree award. Tom Heslop came under this scrutiny recently and he must have found it condescending. 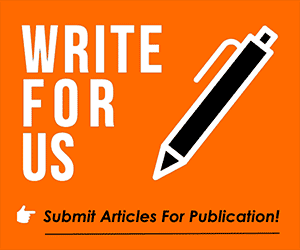 We all have our own comments to make so please keep it to our club matters and not grading the Vital writers for literacy remarks. Hatton… your comments towards me are condescending, so you probably want to start practicing what you preach. Furthermore, if my comments towards Rob and Tom have been condescending I apologise; it was never my intention. However, don’t you think they should be the ones to point it out to me? A tutor working on a degree — that’s quite amusing and a compliment all rolled into one. Rob… we have had the conversation about HR and his staffs role in training before. The word ‘hindsight’ makes all the difference concerning Cotterill. I hear you regarding journalism. I also hear what the others are saying and apologise for any offence caused…. Ohio sorry I mean Brooklyn…. Your correct that football fans change their opinion on things, but there is a big difference in coming to a different viewpoint every once in a while, and changing your mind daily. Surely we all want to display some consistency in our thinking on football matters? I suggest you read again what I saw as childish. And for the record I will choose the way I evaluate something; but your comments are being considered. Let’s all move on and enjoy what hopefully will be a pleasant Saturday.We have all suffered enough this season and the likes of BS,Le Hane,Rob and whoever -have through their comments shown how much they care.